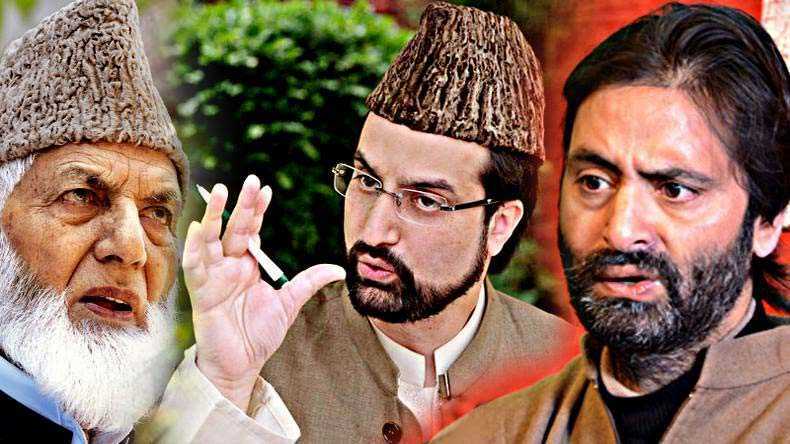 Home The NewsMill JRL calls shutdown in Kashmir on Sunday against JKLF ban. Previous articleWill continue fighting for our martyrs’ thoughts and principles: Rahul Gandhi. Next articleOmar, Mehbooba see LS polls behind govt boycotting Pak Day event.